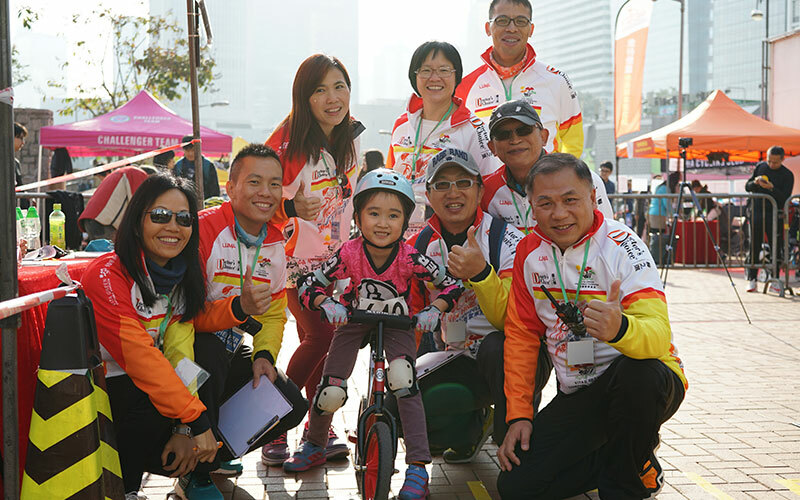 This year’s charitable marathon ended under beautiful weather! 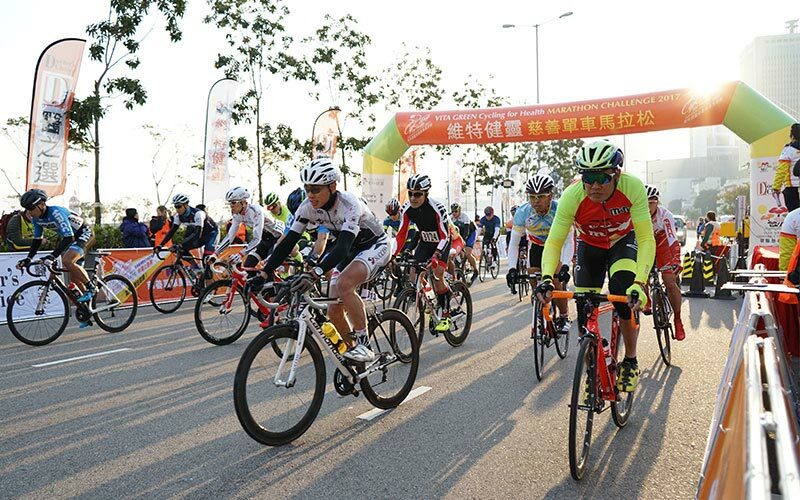 There were more than 1,600 athletes cycling together in Central, it was an amazing scene. 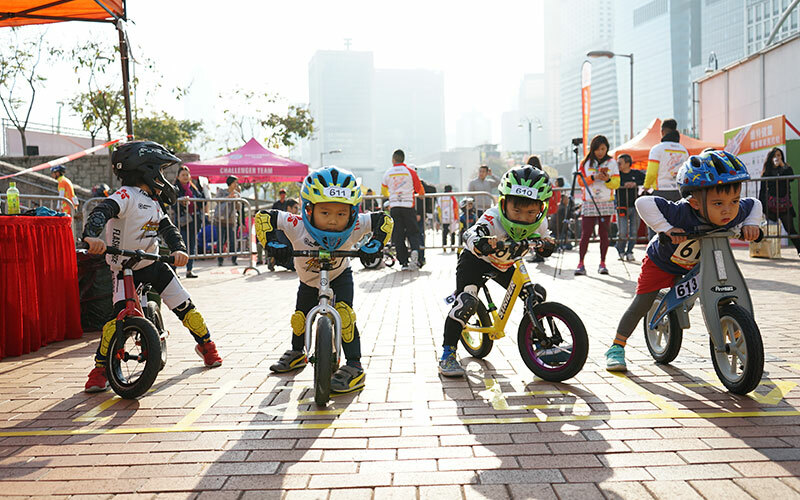 This year, there were also unicycle performances and bike parades that created a lively atmosphere. 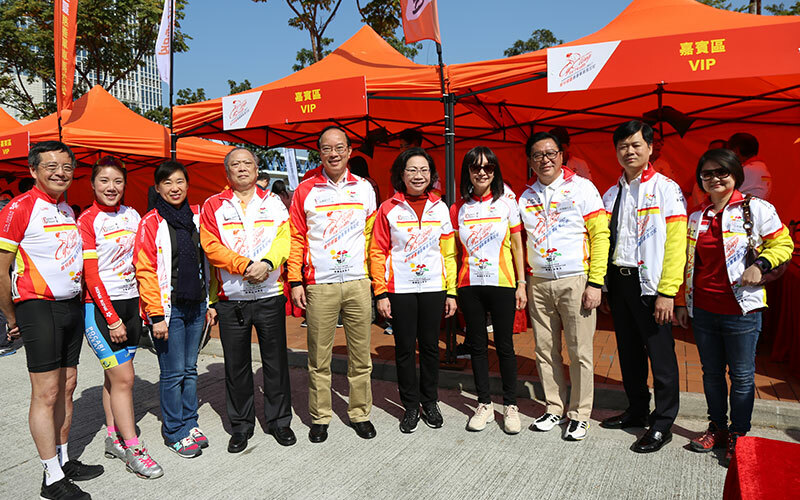 All the athletes were given water filters, exclusive official wear and over a few thousand dollars’ worth in gifts. 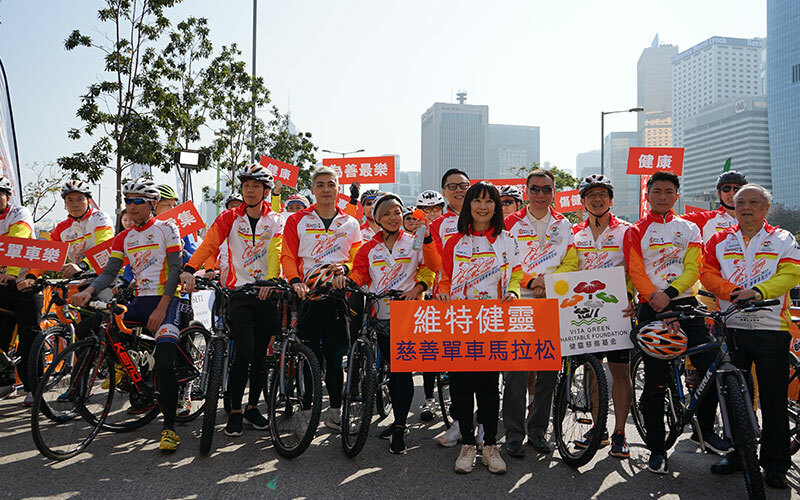 The athletes not only gained valuable experience, they also contributed to the society. 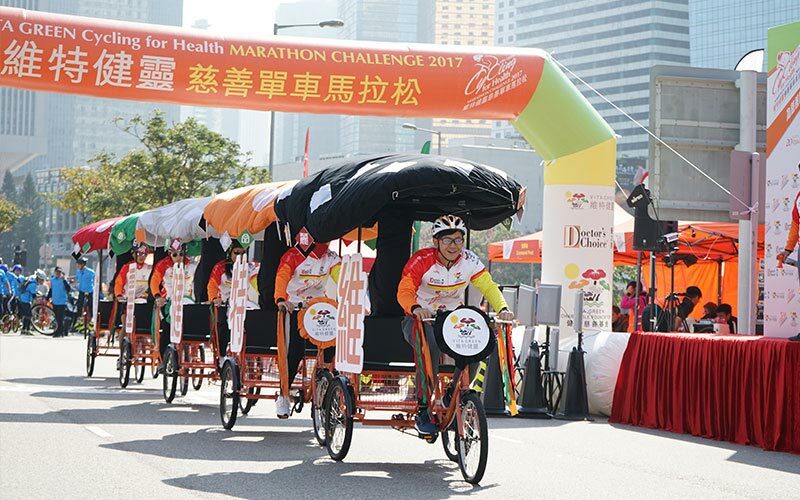 We hope the government will allow a longer marathon route next year, so as to give the athletes a more challenging experience.